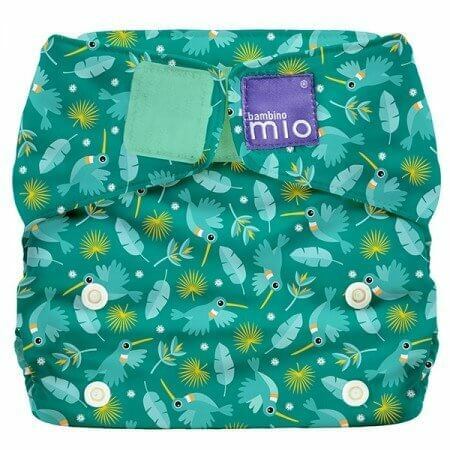 Bambino Mio is one of the top parent rated cloth diapers on the market and their mio solo all in one and miosoft two piece diapers have also won DOZENS of awards. Bambino Mio just launched a whole new collection of prints! 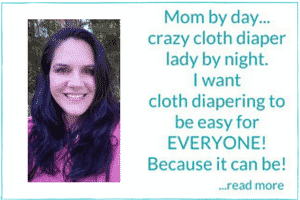 Take a second see what all the buzz is about! 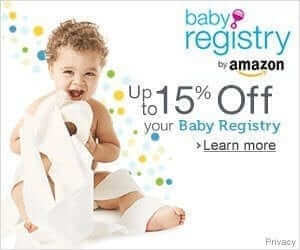 Now available in cloth diapers, wet bags, and change mats at bambinomio.com! Here’s a peek at what makes up a Bambino Mio miosolo all in one in case you haven’t seen one yet. And here’s our review! This is one of my personal favs…Hummingbird! And a few more for your viewing pleasure. 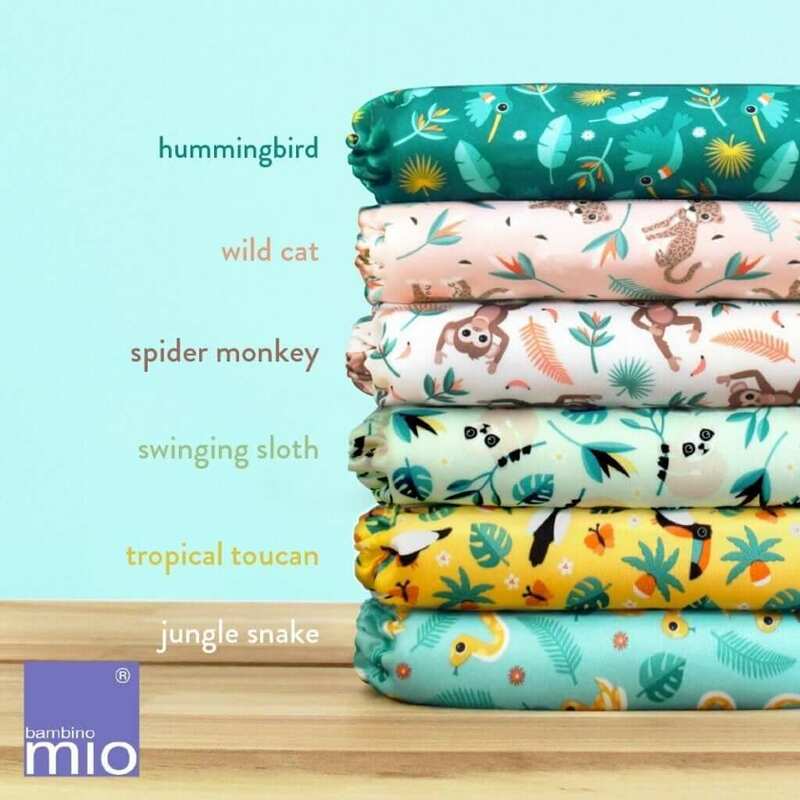 This new collection can be purchased in Bambino Mio’s mio solo all in one, miosoft two piece diapers, wetbags, and change mats.